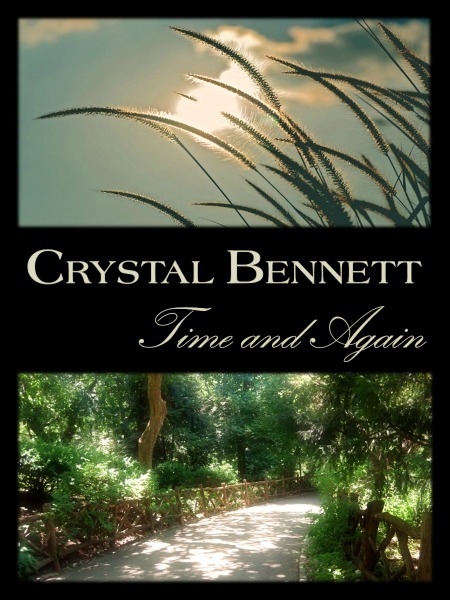 Crystal Bennett is an exciting new voice in the field of romance, and her fresh take on the genre has captivated readers. She first fell in love with reading romance when she discovered an old closet full of novels many years ago, and she has been an avid proponent of the genre ever since. 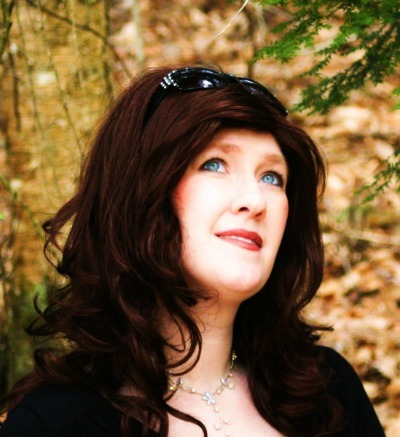 She has a master's degree and is a member of Romance Writers of America. Crystal lives in New England with her husband and children. After years of single living, Melanie’s world is flipped upside down when she finds a chivalrous and handsome gentleman known as Hawthorne badly beaten in Central Park. Melanie is inexplicably drawn to this curious man and soon finds herself hosting him in her home. While nursing her unanticipated guest back to health, Hawthorne unveils an awkward secret: the last thing he remembers, he was receiving a vicious beating in an attempt to defend his sister’s honor…in 19th century London. Melanie’s priorities quickly shift as she and Hawthorne investigate his past, searching for any information on his sister’s well-being and a way to get him back home. In the process, Hawthorne is introduced to movies, hot showers, modern sexuality, and pizza. As time goes by, they are both faced with the same question: is it time to give up their old way of life and accept the new happiness they have found?